Absolique Trichologist now seeing clients in Sydney and Brisbane. As Absolique Hair Health Clinic Trichologist I have been working on this product development for a long time. There have been many setbacks revolving around ingredient synergy, supply, testing and trialling, so at long last I am pleased to present a 100% safe, natural, hair loss treatment option suitable for many types of hair thinning, hair loss, pattern thinning and scalp conditions. Absolique GRN is BEST applied to a prepared scalp to facilitate absorption as we use no harmful chemicals to break through the scalp skin barriers. Individual scalp preparation will depend on your diagnosis and desired results as well as the phase of hair loss treatments you are currently at. Absolique GRN can be used in many ways so it is best to consult Absolique Trichologist for the most effective way to incorporate into your hair loss treatments program. Trichologist Sydney is offering 15 minute phone or Skype calls complimentary to help you transition to GRN from the previously recommended ampoule and will advise your individual scalp preparation with consideration of your hair and scalp concerns. This will be followed by an email including your new Homecare instruction plan accompanied by an instructive Video so you can see how easy it is to apply. Absolique GRN idea was born from the need for a safe alternative to commonly available chemical products. 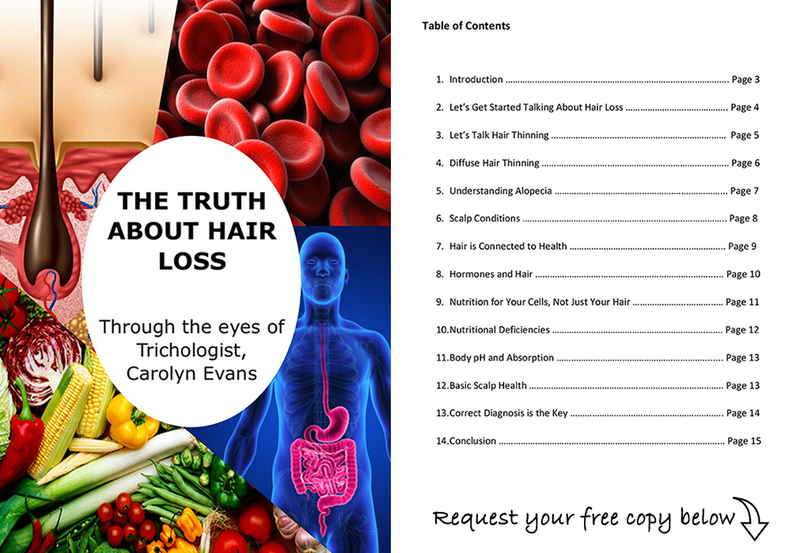 This project took many years of research and included trialling and testing various methods addressing a variety of hair concerns. With positive results in most areas of hair loss and hair thinning completed, we are continuing to testing Absolique GRN on some stubborn hair and scalp problems and continue to get great results. Absolique GRN is new hair loss treatment product that can be incorporated into your combination therapy hair loss treatments programs or used as a standalone treatment. Please remember diagnosis is essential and you should consult with Trichologist Sydney to ensure Absolique GRN is used correctly for your individual concerns and results. 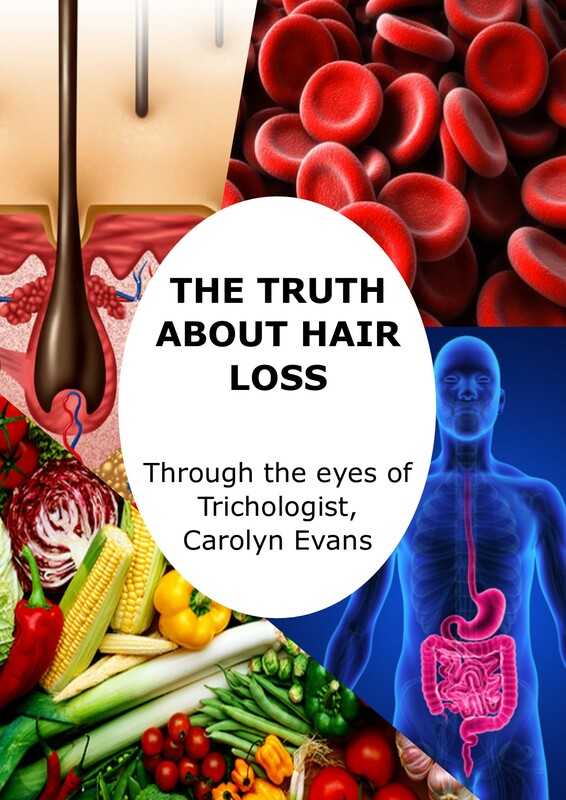 Email Trichologist Sydney for more information or call reception team to book your complimentary 15 minute phone or Skype appointment. info@absolique.com.au Absolique Hair Health Clinic Trichologist Sydney 02 8014 6916. GRN is a 125ml bottle with an eye dropper applicator for $175. You only need 2-4ml each application lasting longer than the previously recommended ampoules, and does not need to be refrigerated. Absolique GRN is specially formulated with vitamins and synergistic ingredients that have antioxidant and anti-ageing properties to enhance hair growth and healthy hair. Designed to be used after prescriptive scalp preparation. Apply 2-4 ml Absolique GRN to wet scalp after prescriptive scalp preparation. Use tip of applicator eye dropper to section through hair. Be careful not to get GRN on the hair. GRN is specifically for the scalp and could leave a residue on hair if too much is used. GRN should be applied all over the scalp to help with the hair cycle and hair growth but can also be used in patches and patterns when directed. Style hair as usual. Consult with your Trichologist before using GRN for your prescriptive scalp preparation when treating stubborn hair loss or hair thinning or if symptoms persist after 4 months. Shake before use. Absolique GRN – Grow – Revitalise – Nourish is FREE from ingredients that can harm your health. INGREDIENTS – Water (Aqua), Glycerin, Ginkgo Biloba Leaf Extract, Panthenol, Sodium PCA, Arctium Majus Root (Burdock) Extract, L-Arginine, Mentha Piperita (Peppermint) Oil, Olea (Olive) Europaea Leaf Extract, Sorbitol, Glutamic Acid, Disodium Succinate, Pterocarpus Marsupium Bark Extract, Phospholipids, Retinyl Palmitate (Vitamin A), Pantothenic Acid (Vitamin B), Ascorbyl Palmitate (Vitamin C), Cholecalciferol (Vitamin D), Tocopheryl Acetate (Vitamin E), Sodium Cocoyl Glutamate, Caprylyl/Capryl Glycosides, Polyglyceryl-5 Oleate, Glyceryl Caprylate, Citric Acid, Phenoxyethanol, Caprylyl Glycol, Sorbic Acid.